Visiting the Valley of the Sun has never been easier - as long as Cutter Aviation is on your itinerary. 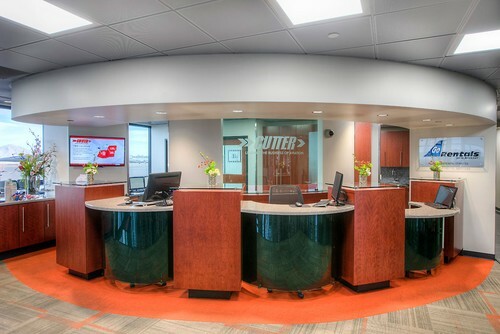 The team at Cutter Aviation Phoenix Sky Harbor is standing by to meet your needs, great or small. 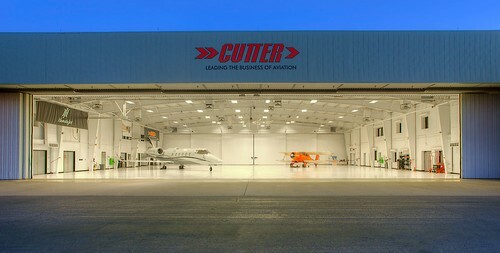 Come experience the kind of outstanding service quality that has made Cutter Aviation famous for over 80 years. 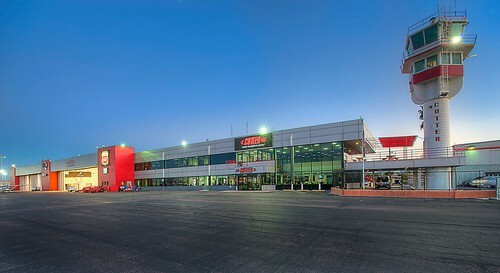 Since 1928, Cutter Aviation's committment to the needs of our customers and exceeding their expectations has been our goal... every member of the Cutter team is here to serve you. Avoid the delays and limitations of Scottsdale Airport - Sky Harbor is a high capacity, multiple runway airport with full instrument approaches allowing for minimal delays on your arrival and departure. Many resort and business destinations may actually be closer and easier to access from Sky Harbor than Scottsdale in fact! 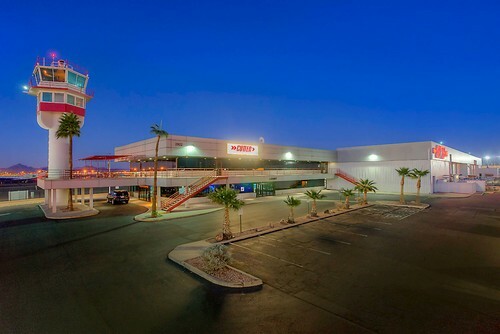 Cutter Aviation Sky Harbor offers ample ramp and hangar space, 24 hour access, competitive fuel and service prices, and an extraordinary customer experience thanks to our professional team at Cutter Aviation PHX. Cutter Aviation Phoenix Sky Harbor is proud to offer full line services using high quality Phillips 66 Aviation Fuels. Our experienced NATA Safety 1st trained and SMS qualified staff is professionally trained on providing the best in safety, customer service, and efficiency when caring for your aircraft. 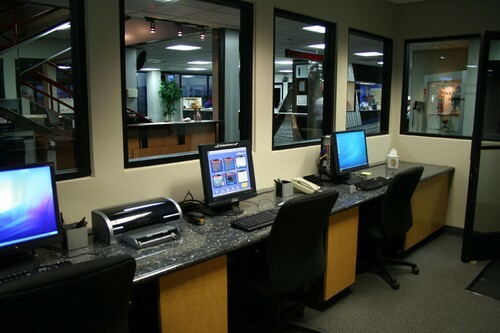 Our knowledgeable guest services representatives are at your service to provide assistance in accommodations, ground transportation, catering, and anything else you or your passengers and crew may require during your visit. Crew courtesy cars are available on-site as well as Enterprise Rent-a-Car for longer trips -- and we offer shuttle service to and from the airline passenger terminals for our guests as well. 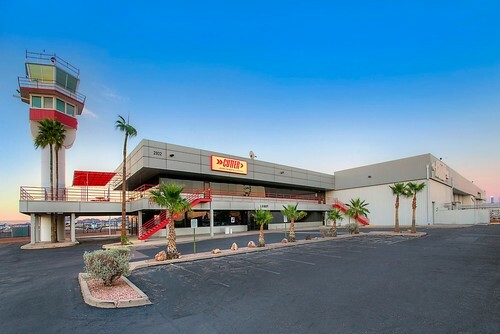 Cutter Aviation Phoenix Sky Harbor is also home to a full-service aircraft maintenance and service department with avionics installation and service capabilities. Our facility has service capabilities ranging from single engine piston aircraft through multi-engine turbine aircraft. Our technicians are highly experienced on Hawker Beechcraft, Piper Aircraft, Cessna and Learjet aircraft types and we are also an authorized dealer and installation center for Raisbeck Engineering, Blackhawk, BLR, Garmin, Rockwell Collins and Avidyne products. 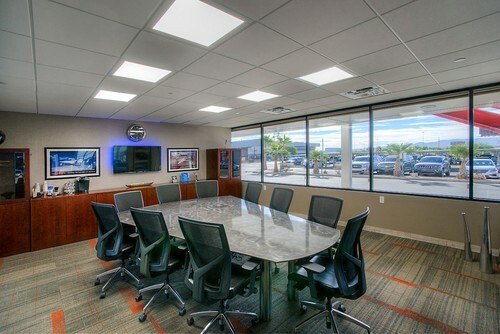 Cutter Aviation Phoenix Sky Harbor also offers full-service on-demand air charter using our fleet of King Air C90GTi, Beechjet 400A, Hawker 400XP, Citation XLS+, and Gulfstream G-IISP aircraft. Arriving and departing from Phoenix, Scottsdale, Glendale, Mesa, Chandler and all surrounding airports and cities in the region, Cutter Air Charter provides service to popular destinations such as Las Vegas, Tucson, Flagstaff, Show Low & the White Mountain region, Los Angeles and San Diego and many more. Cutter Air Charter is also certified to fly into Mexico, serving many of the popular resort destinations. 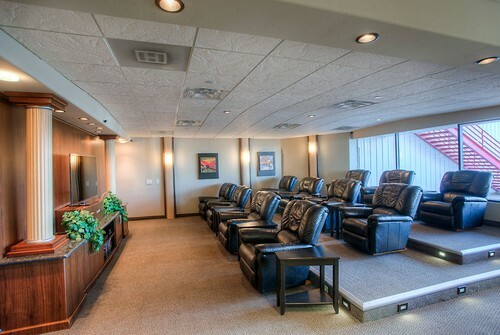 Come experience the Cutter Aviation difference for yourself! When it comes to quality, there's no substitute for experience! 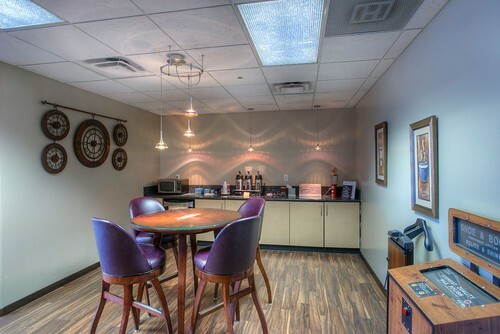 High Speed Internet Access with Wi-fi and direct wire access.